The beautiful and simple Eriyadu Island Resort, situated in North Male Atoll, is located on an island of mesmerizing tropical beauty. A beautiful lagoon encapsulates the resort, and it is nestled near the reef. 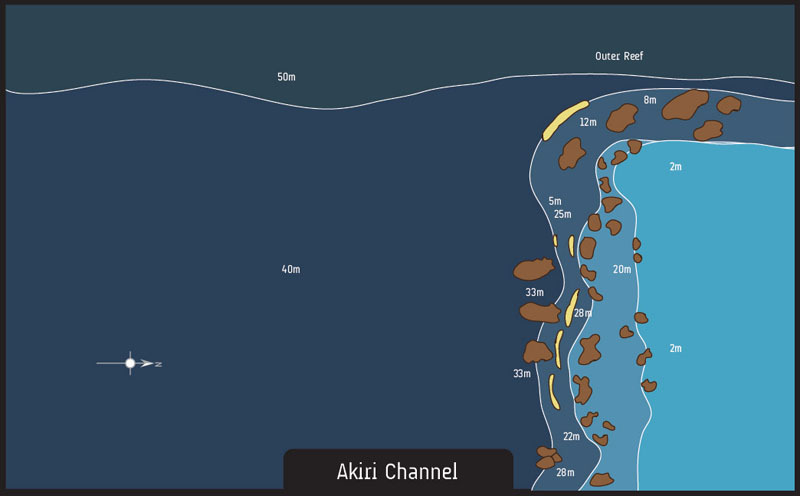 Its central location very close to 35 of the best dive sites of the North as well as the South Male atoll, providing a prime location for divers. The resort has an on-site dining venue, coffee shop, disco, and massage facilities. Guestrooms are well-appointed with modern conveniences and a trendy islander decorative theme that promotes a peaceful atmosphere. 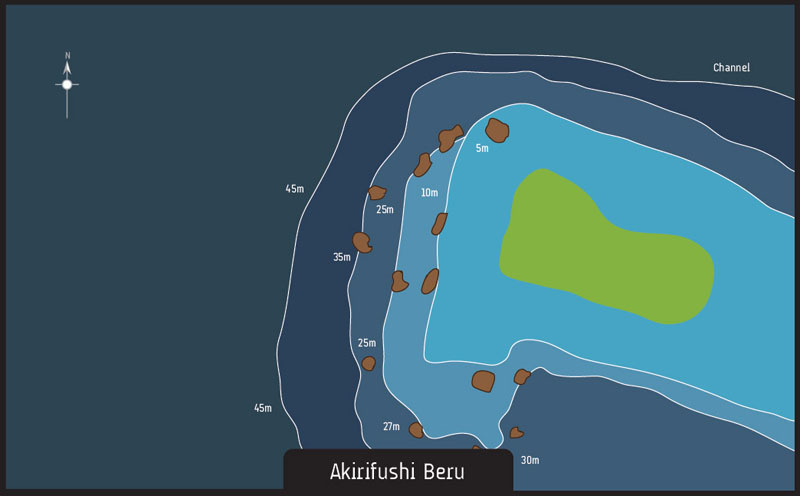 The Eriyadu Island Resort is perfect for travelers that want a picturesque dive location. The Bougain Spa at Eriyadu Island Resort & Spa brings together the rich heritage of international wellness philosophies to offer guest some of the chosen signature therapies and unique therapeutic experience that relax and rejuvenate. The perfect island for your scuba diving holidays also offers other sport activities. Volleyball, table tennis and a lot more. The superb house reef which follows the oval shape of the island invites snorkelers, divers and water sport enthusiasts to enjoy the sea with its unique underwater world. Euro-Divers at Eriyadu offers a full range of PADI diving courses, there are activates for all levels, from snorkeling to new divers and up to experienced level. The house reef around Eriyadu is simply breathtaking and offers a nice variety of marine life with over 350 different species of fish. Certified divers will explore the house reef with a dive buddy. 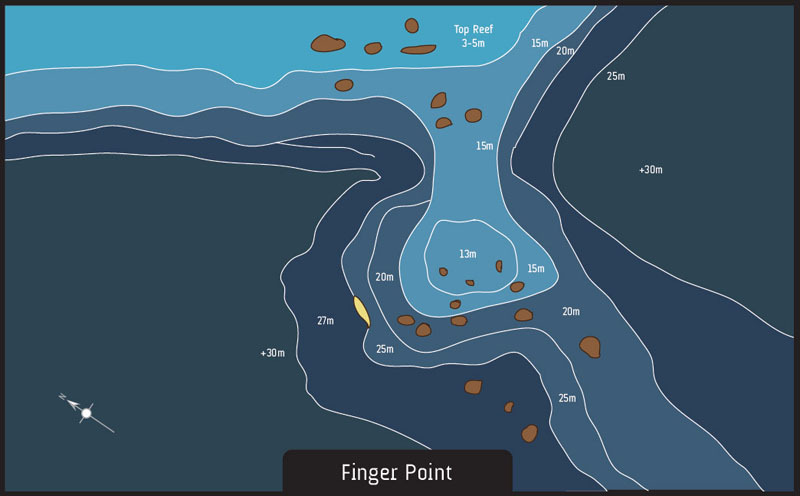 The house reef invites you to dive nearly all day long. 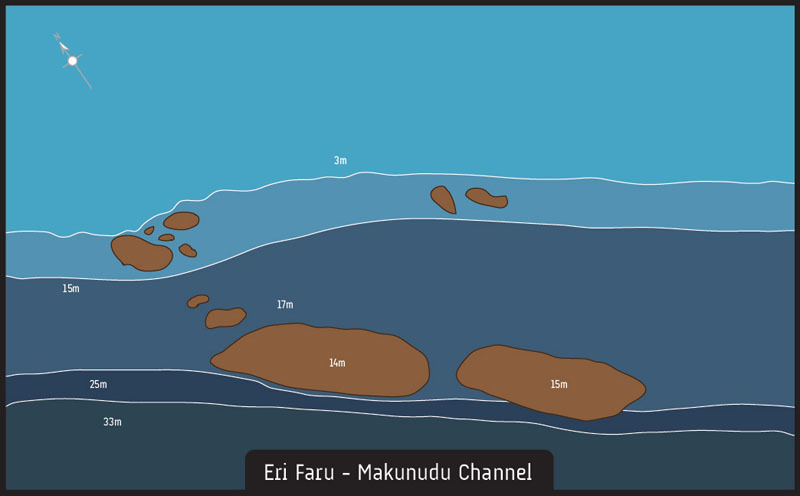 Eriyadu island is very close to some of the most spectacular dive sites in the Maldives. This makes Eriyadu island a diver’s paradise. 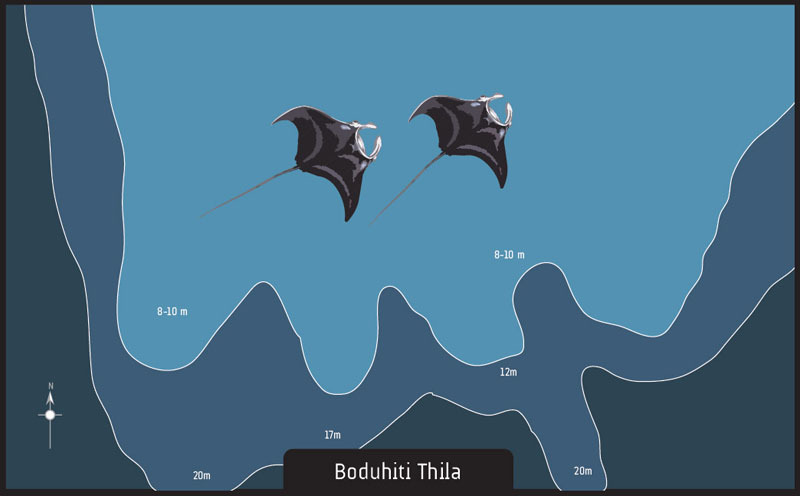 Discover the beautiful and unique underwater world of the Maldives. 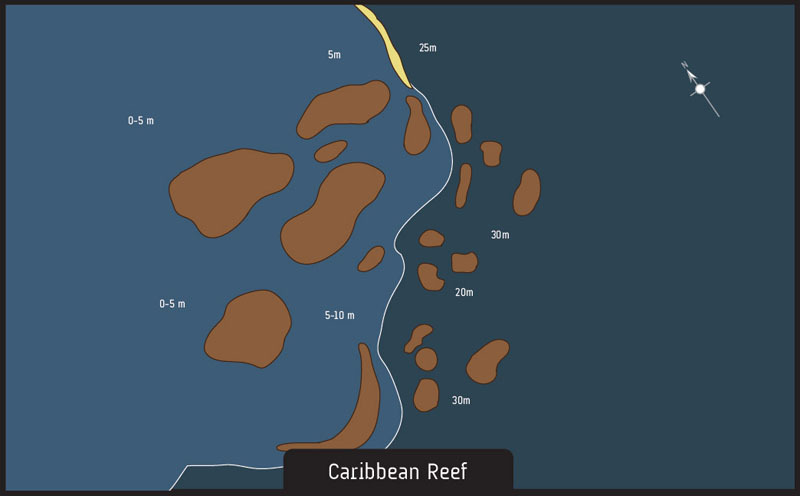 Over 46 dive sites in close range from the island offer you all the diver can wish for. From pelagic fish schools, turtles, sting rays, mantas grey reef sharks, white tips sharks and all kinds of tropical fishes you will find everything to make your perfect dive. Eriyadu Island resort is simply a fantastic place for scuba a diving holiday in Maldives. We are happy to announce that we have received Underwater Scooters at the Dive Center to offer Underwater Scooter specialty courses and scuba diving activities. Do not miss out on this fun and exciting opportunity to explore the wonderful top class reefs and dive sites around Eriyadu in North Male Atoll. Start now! A great way to save valuable holiday time in Eriyadu Maldives!